Each year, the Volkswagen Group usually brings a handful of cars to the legendary Wörthersee Treffen in Austria, and this Citigo Rally concept is one of Skoda’s. 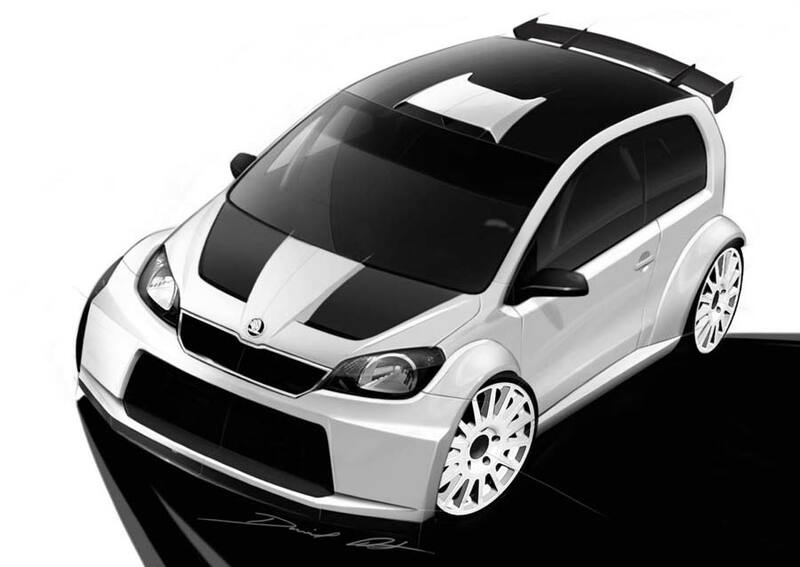 Based on the three-door Citigo road car, the concept wears similar bodywork to the Fabia S2000 rally car, which is currently doing the rounds on the 2012 WRC circuit, right down to the monster arches, 18-inch alloy wheels, roof spoiler and aggressive fascia complete with colossal intake. So, is this Skoda’s way of telling us that the super-successful Fabia is about to be retired? 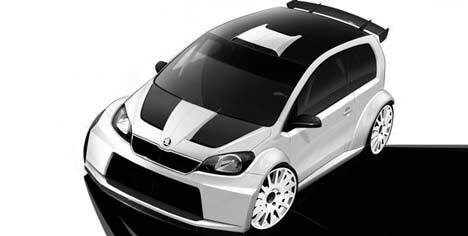 Also in attendance will be the Citigo DJ Car. Essentially a rolling-discotheque, the special model allows the DJ to keep the crowd entertained with 100,000 watts of sound. Don’t forget your earplugs.